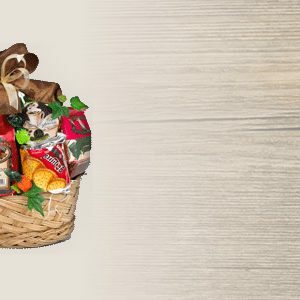 The “Abundant” gourmet coffee gift basket is the perfect choice for someone special or used as a corporate gift. 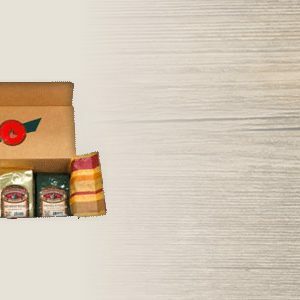 With four half pound bags of freshly roasted gourmet coffee and a variety of assorted single pot coffee servings there is plenty to go around. 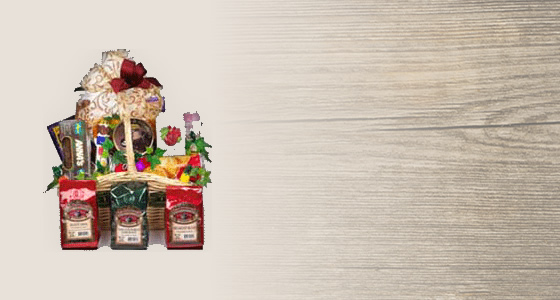 The basket has a fabulous selection of imported gourmet cookies, candies, and teas. 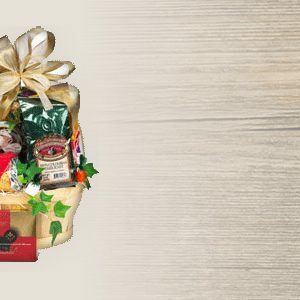 This is sure to be the perfect gift.